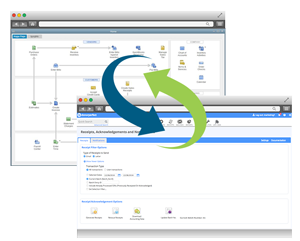 Simplify donation collection, pledge tracking, and more with integrated solutions that work with your DonorPerfect system. DonorPerfect provides a fast and accurate process for entering, recognizing, and managing every gift and pledge. It’s as easy as 1-2-3! 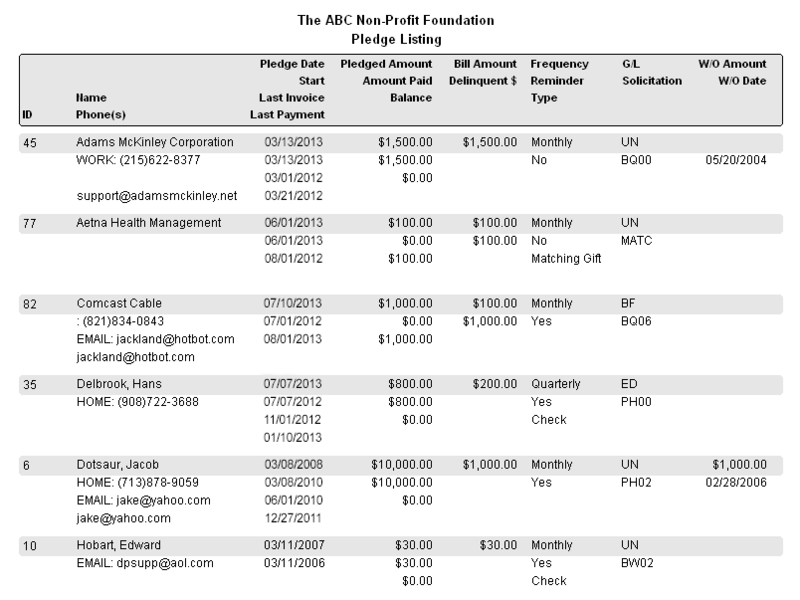 DonorPerfect automatically tracks pledge balances, prints reminder letters, generates emails, and tracks delinquent pledges. 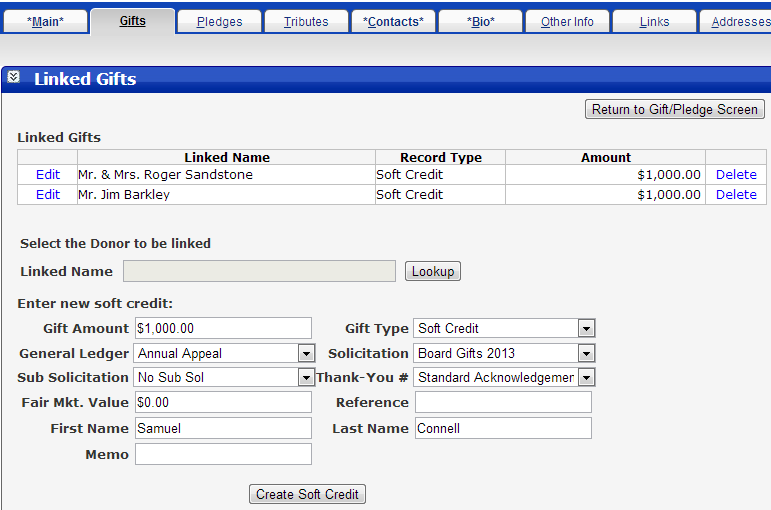 Easily designate a gift as a soft credit to an unlimited number of other donor records. 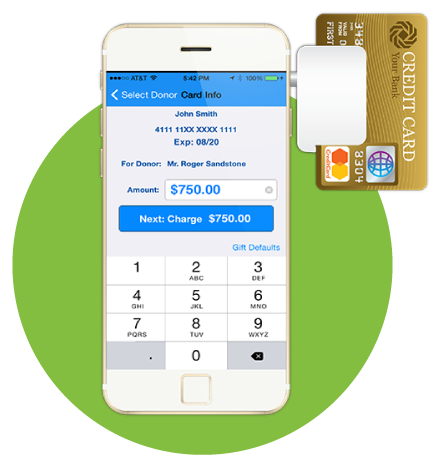 Soft credits enable you to notify, recognize and track matching gifts and tribute giving, as well as recognize donors who influence others to give. 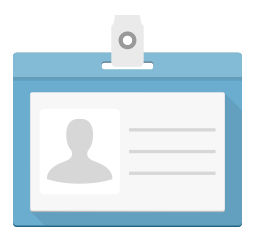 Track and manage members in DonorPerfect. 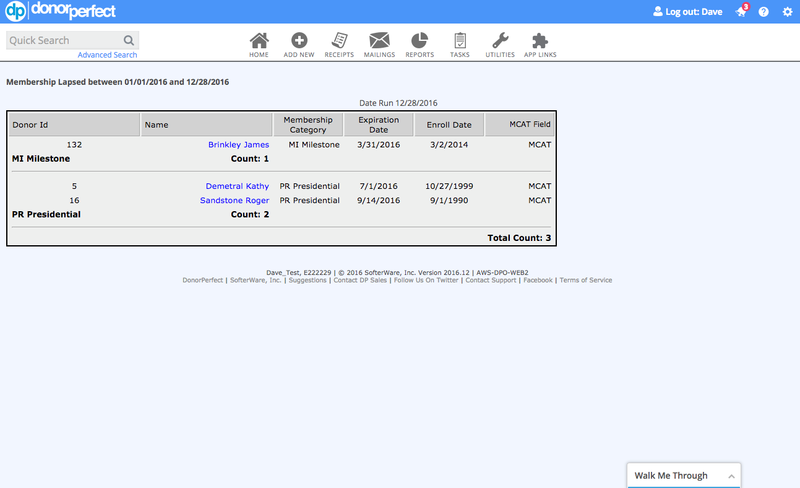 Membership reports include membership rosters, lapsed memberships, income analysis, membership analysis (by income or counts), premium fulfillment, and upgrades and downgrades. Save time saying thanks with DonorPerfect. Seamlessly record and recognize every gift with the most appropriate response, whether it’s a thank-you letter, phone call, award, or gift. 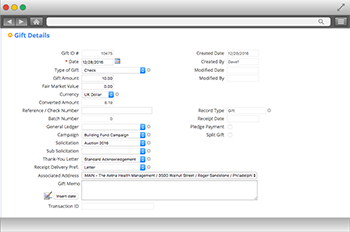 Automatically send a donation acknowledgement, saving your staff time, leaving your donors feeling appreciated, and providing them with a receipt. 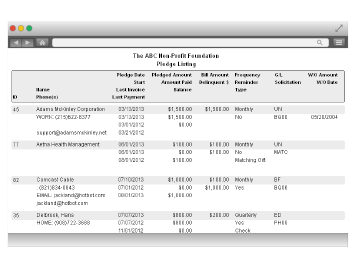 Effortlessly produce receipts and documentation for donors taxes (US & Canada). Save paper and postage costs, leaving more money for your mission. DonorPerfect’s interface with QuickBooks Accounting saves time and reduces the risk of errors by eliminating double entries. 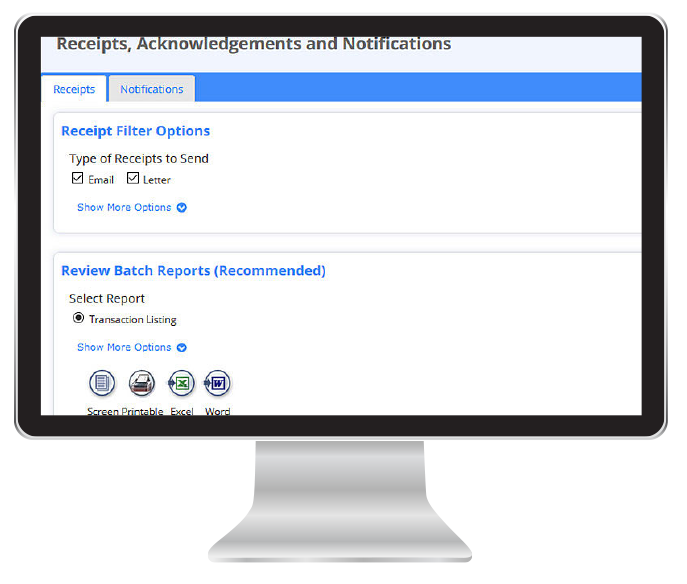 This intuitive interface lets you report on, work with, and export detailed transaction activity in DonorPerfect and QuickBooks. DonorPerfect is certified by QuickBooks as a Gold Developer – the highest level of certification! 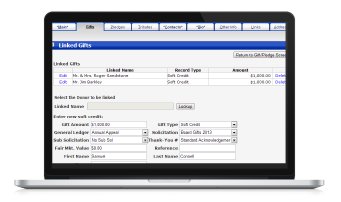 DonorPerfect’s multi-currency tracking and conversion can help track, manage, and convert gifts and pledges into any currency. 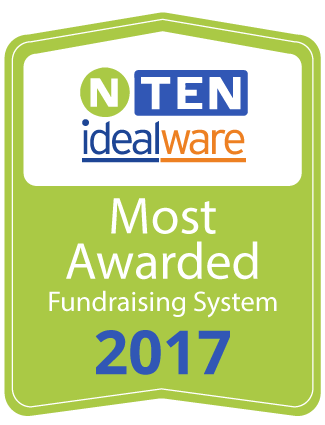 Get better insights on local fundraising efforts by tracking original currency data and eliminate errors and save time by automating currency conversion.